Inbound marketing is still a new term, especially around Western NY and Northern PA. We have given inbound marketing seminars for many of the local businesses, most of which are aware of Twitter, try and use Facebook, talked about SEO...but beyond that their inbound marketing efforts are lackluster. The one area that is very hard for these businesses to grasp is knowledge sharing. Businesses are almost instantly opposed to knowledge sharing because they think we are trying to get them to tell their competitors their deepest, darkest secrets. Some of them don't even want their competitors to know what type of sales they are offering. Quick news flash: If your competitors want to know what sales you are offering they can find out! Usually if you have a sale, it's published somewhere. The bottom line is we aren't recommending you give proprietary information, business secrets, or the latest office gossip away. We are telling you to share. Why? Make your competition jealous and build trust with your customers and clients. What you share may not be the most earth shattering information ever, but you are making it easy for them to find, which is key. IMPORTANT: Just sharing someone else's thoughts is not enough. Add your opinion if you are sharing as a blog post. A quick paragraph with your thoughts will go a long way. If you are able to create your own knowledge sharing content as well as adding opinions and thoughts to others, if you are consistent people will begin looking to you for the answers. Don't have time to write blog posts? Look at Quora to start answering industry questions. Quora is to knowledge sharing as Twitter is to blogging...at least in my opinion. If you are sharing good knowledge that people need, you are creating link bait for your website and you will start building links. If you aren't already aware, inbound links to your website will significantly help your SEO efforts. Keep in mind, people will share good information, not useless content. And yes, we promote content creation to improve your SEO footprint and build links...knowledge sharing and content creation go hand-in-hand. 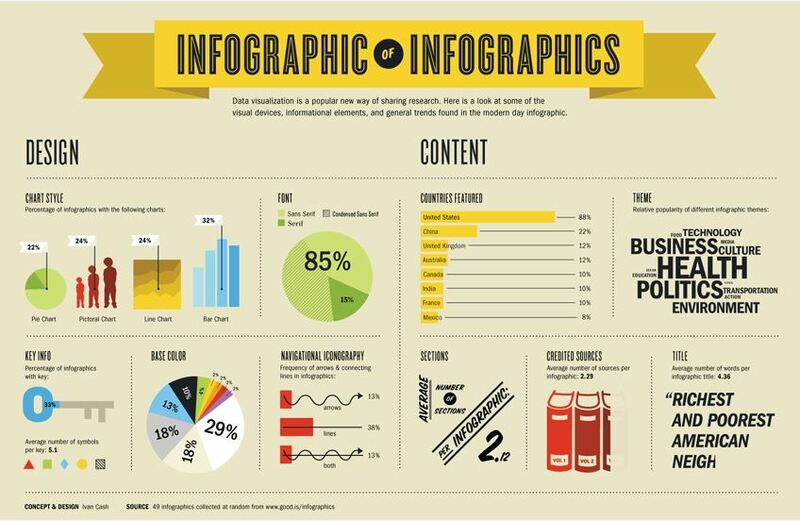 But it doesn't have to be pure content...consider an infographic. They have been a hot trend for the past year or two, and they don't seem to be slowing down. There are even infographics about infographics! Share What You Are Comfortable With...And Have Fun With It! Share your knowledge however you are able to share it. Obviously it takes less time to write a blog post than creating a visually stunning infographic, but the important thing is what type of knowledge it contains. If you are still speculating whether or not you can be successful sharing knowledge, take a look at Hubspot. They are probably the biggest success story when it comes to this. They blog and hold webinars teaching people how to be inbound marketers without giving away so much information that they won't be able to sell their software. We think that this type of sharing can be done for nearly every indsustry...we'd like to hear about what you are doing to share knowledge. Share in the comments! 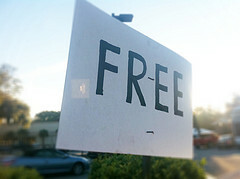 Need more ideas for Inbound Marketing? Get a hold of us!